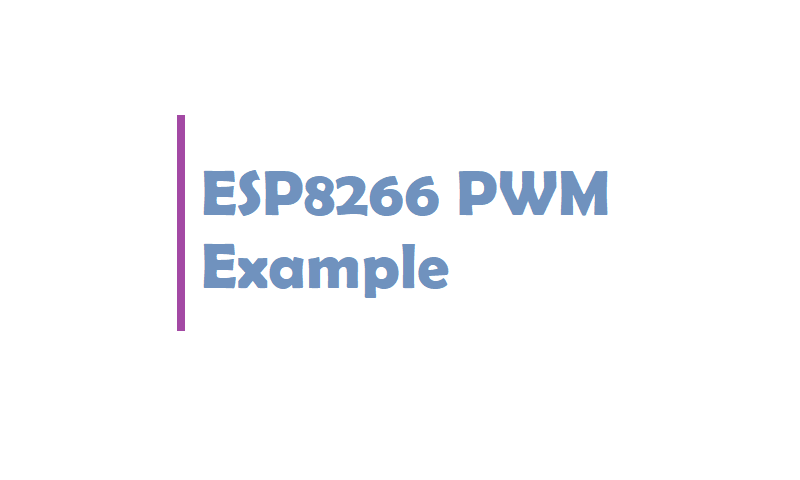 In this tutorial we’ve shown you ESP8266 PWM Example. I hope you like this ESP8266 PWM Example. Do you have any questions? Leave a comment down below!